It was in 1740. that a motto "Sine Metu" had caught around Jameson family due to their admirable bravery in pirate fights. 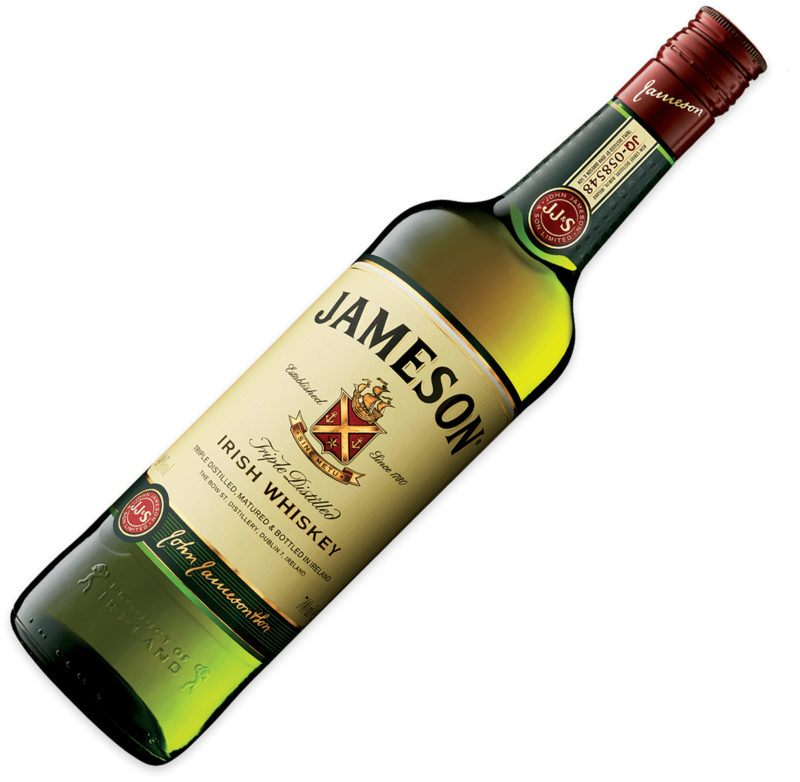 That motto, literally translating to "No fear", was used by John Jameson 30 years later when he decided to initiate a whiskey distillery. 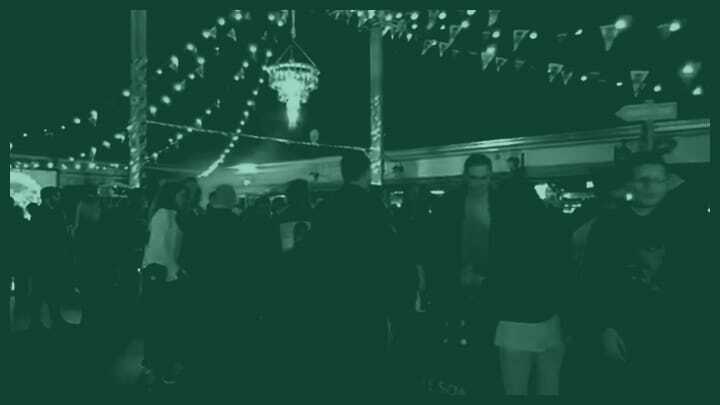 Just as it inspired John Jameson then, so were we about 250 years later at the moment we were to create an integrated online and offline campaigns for two events called "Jameson Factory" and "Jameson Secret Night". This is the story about those two events. 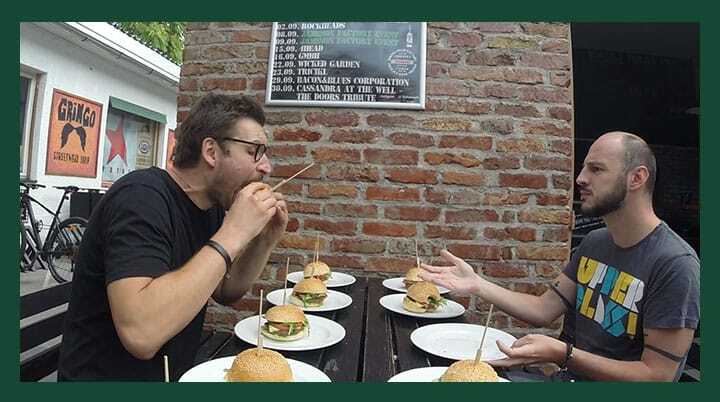 The goal of the campaigns was to gather some of the biggest Jameson fans in one place to bring them to engage in parties that are a complete embodiment of Jameson's core values, its motto and the whole experience that is carried by the Jameson brand for centuries. The events took place in September and March, but we kick-started both campaigns a month earlier to prepare them and to raise interest on time. The action of reminding people about the events and instigating them to apply followed. Every post we created was with that intent. Each of them contained a link to the sinemetu.hr landing page ( a custom webpage entirely constructed by our development team) while simultaneously counting down the days to the date of the event. 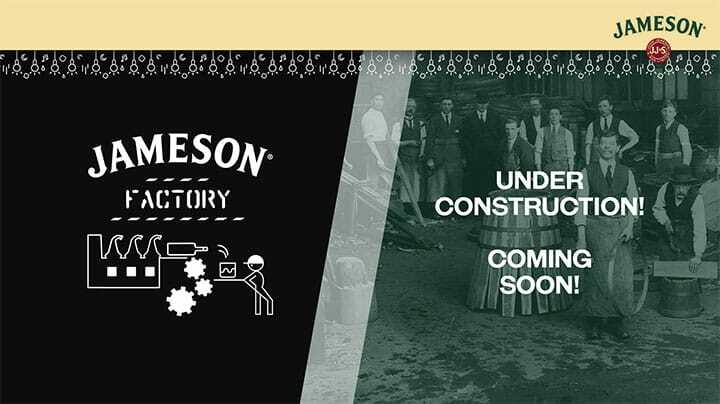 The posts were expressing the themes of the "Jameson Factory" party and "Jameson Secret Night" event - hard work and the mystery. 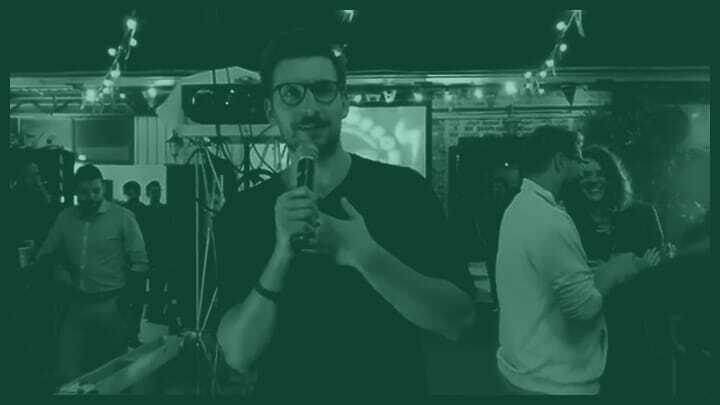 To take down the seriousness of the whole Jameson Factory event a notch (it was a party after all), we posted three different videos over a three day period with our stand-up comedian hosts in the leading roles. Humour is passing exceptionally well on social media, and with the help of Facebook advertising, we used it to draw visits to sinemetu.hr and to increase the number of sign-ups for the event. 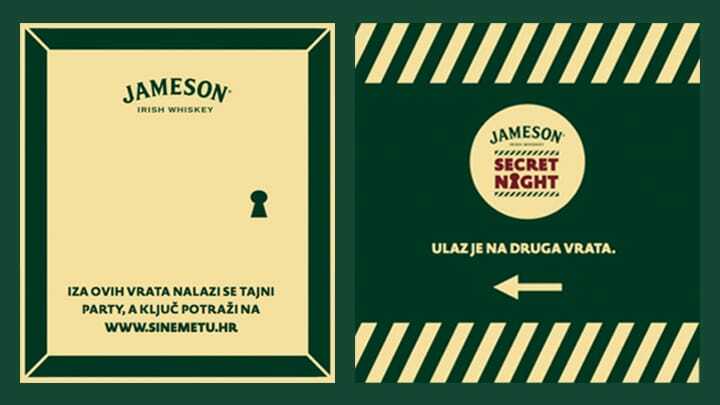 For the second event, “Jameson Secret Night”, we had to come up with a several out of the box ideas. Two of them were carried out. Being that, we cooperated with barbers from barbershop “Gospon Fulir”, we decided to put flyers in their barber shop to attract interest from our target audience offline. The other idea was inspired by the movie “Willy Wonka and the Chocolate Factory”. We’ve hidden a golden key in one of the biggest supermarkets in Zagreb and created a puzzle post that offered the clue of the golden key’s location. 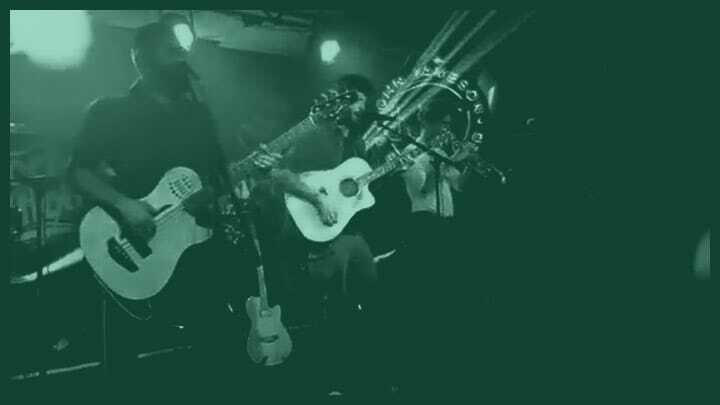 When the date of the events finally arrived, we couldn't miss the opportunity to make the most of the event in terms of additionally promoting the Jameson brand. We selected live stream as our tool, broadcasting live videos of the atmosphere from the spot. We used Instagram as well. When a visitor took a photo and posted it on Instagram with the official hashtag, a polaroid printing device would create a memorable souvenir to remember the party. After the parties were over, we published a Facebook photo album with the photos of the atmosphere of the event to gather the impressions and so that everyone that was on the party could remember what a good time they had and for everybody else to witness just how unique and special Jameson parties genuinely are. Digital advertising to get even more people to sing up for the event – the more, the merrier! "Kontra Agency helped us create a framework to produce and publish high converting content connected with this event. All of our projects so far were completed at a very high standard, and we were very satisfied with them as our partner on this project too."